1946. 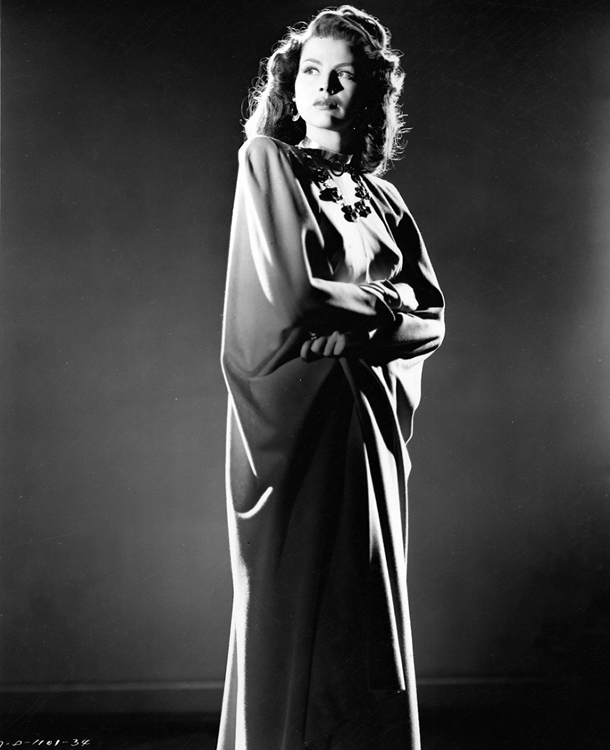 Dramatically lit and wrapped in a cloak, Dusty Anderson is ready for the forthcoming séance in The Phantom Thief. The movie is a moderately entertaining albeit dated piece of hokum in which the starlet’s striking looks upstage her modest talents as an actress.